The UNI-CUE Tutoring Center was established in 2009 as an outreach program serving Black Hawk County students in grades K-12. The learning environment at the Tutoring Center is success oriented and offers opportunities for learners to succeed academically, increase their self-esteem, and become more productive citizens within their community. The Tutors are upper-level undergraduate students from UNI, and community voluteers, who work one-on-one with students to improve reading, English, composition, social sciences, math, and other skills as requested. The UNI-CUE Tutoring Center is specifically designed to provide skill development over the course of several weeks during a semester. Students must register for weekly tutoring during the course of a semester. 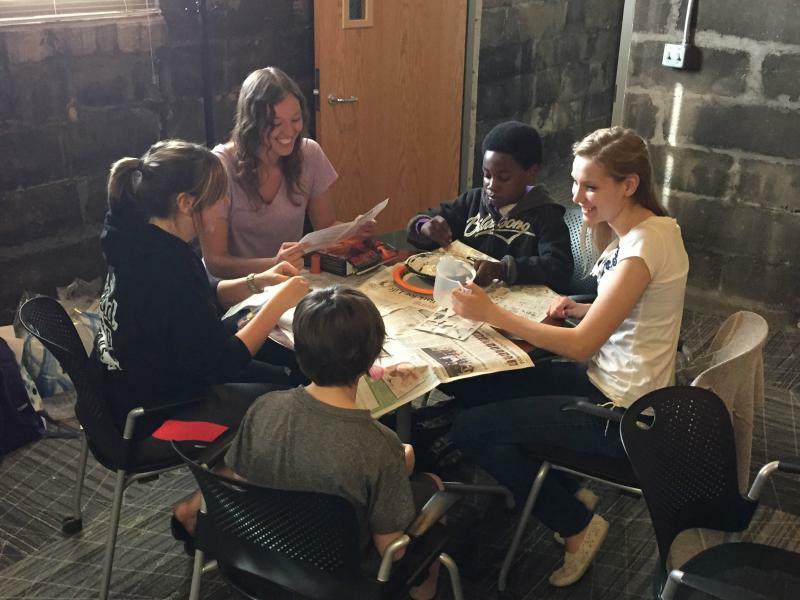 The UNI-CUE is always looking for volunteers to serve as tutors in its Tutoring Center. 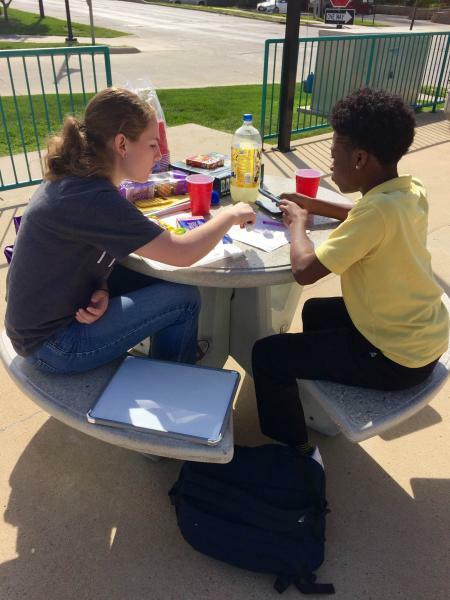 UNI-CUE accepts college students, high school students, faculty, staff and retirees as volunteer tutors. Form more information regarding the UNI-CUE Tutoring Center, email Megan Holbach at megan.holbach@uni.edu or call 319-273-4772.